In the attempt to make the art market similar to the financial one and remove the obstacles that inhibit the trade of artworks, the Chinese created stock exchanges specialised in the buying and selling of shares linked to artworks. It is, in fact, an attempt at the securitisation of artworks where every collector/investor can buy and sell shares on the stock exchange and each share corresponds to a “small portion” of the works listed on the exchange. In this way, even collectors who cannot afford to invest large sums can become co-owners of artworks and benefit from any increase in the value of the shares listed on the exchange. The main Chinese art exchanges are: Tianjin Cultural Artwork Exchange, Beijing Jiuge Art Exchange, Beijing Han Tang Art Exchange, Zhengzhou Cultural Art Exchange, Shenzhen Culture Assets and Equity Exchange, Chengdu Culture Equity Exchange, Shanghai Culture Assets and Equity Exchange and South Cultural Equity Exchange. 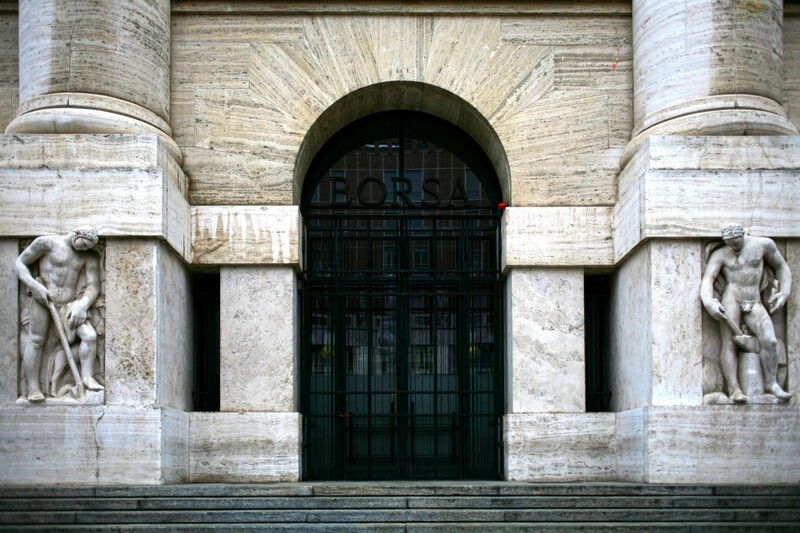 Some of these stock exchanges are owned by local authorities and/or banks and are increasingly becoming authentic cultural centres, participating in all aspects of the art world. One such example is the Shanghai Culture Assets and Equity Exchange, which, at the beginning of 2015, opened a branch in Nantong that organises exhibitions, events, auctions and operates as an artwork design studio. Other investors tried to create a stock exchange dedicated to art called SplitArt. The head office was in Luxembourg and the initial intention was that this alternative exchange should obtain authorisation from the local financial services regulatory body and become a fully-fledged, regulated stock exchange. Unfortunately, the attempt stalled and SplitArt was never authorised by the Commission de Surveillance du Secteur Financier. Even though they were not successful, the art exchanges of Paris and Luxembourg may be thought of as “preliminary attempts” to create a possible alternative artwork market of the future. Their business models may be taken as a starting point for the creation of an exchange that takes into account the peculiarities of the artwork and the particular needs of potential investors. By following their example, it may also be possible to overcome the lack of flexibility in today’s art market. By listing an artwork on a regulated stock exchange, the pricing process becomes more transparent and, consequently, investor confidence increases. Transaction and storage costs are reduced whereas insurance and restoration costs are eliminated. All this helps to make the art market more fluid and, therefore, more attractive to investors. This article shall not be deemed to be an offer or solicitation of public saving on behalf of the author and does not express any judgement on the opportunity of the investments described. It is therefore recommended to make one’s own assessment in order to establish whether to make an investment or not.